200km of beach along the Coorong is only interrupted by the River Murray's mouth. Remember that classic Australian children’s book, Storm Boy? This wild stretch of coastline was the setting for the adventures of Storm Boy, Fingerbone Bill and his friendly pelicans. 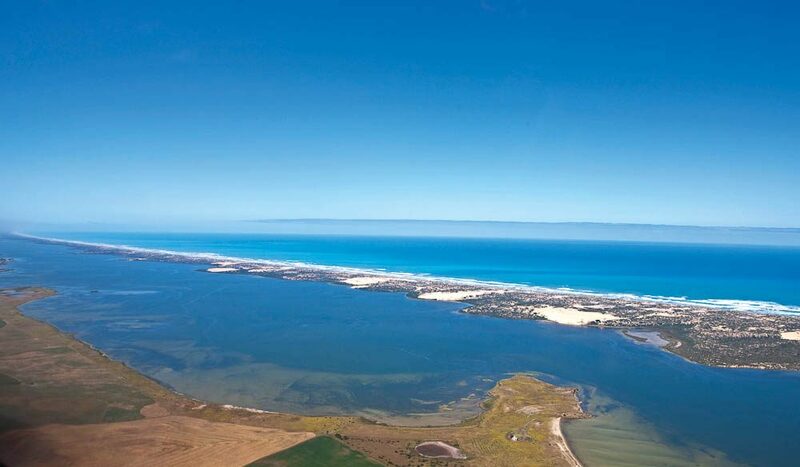 The Coorong evokes all the raw beauty that made the book so special, with crashing surf, rolling sand dunes, coastal grassland, lakes, wetlands and long saltwater lagoons hugging the rugged coastline and of course, plentiful birdlife (some of which travels here from as far away as Alaska or Siberia).